There are many ways to add new power and better experience to your gaming habits. Play station four will be the right pick if you really want to enjoy games without any worries. PS4 can help you to play beyond all limitations and enjoy at the top. There is no difference which game you like to play, PS4 surely gives you full controls and quick movements abilities. However, if you consider using some of the best PlayStation 4 accessories, it can add extra value to your gaming experiences. There are a lot of accessories which can help you to enjoy each moment while you are using PS4. There is nothing hard and easy console, and game-pad will do everything for you. Still, if you want to be a prominent gamer, you can consider purchasing some best accessories. These accessories can help you to avoid all disturbances, provide you perfect grip and better controls and a lot of other benefits. 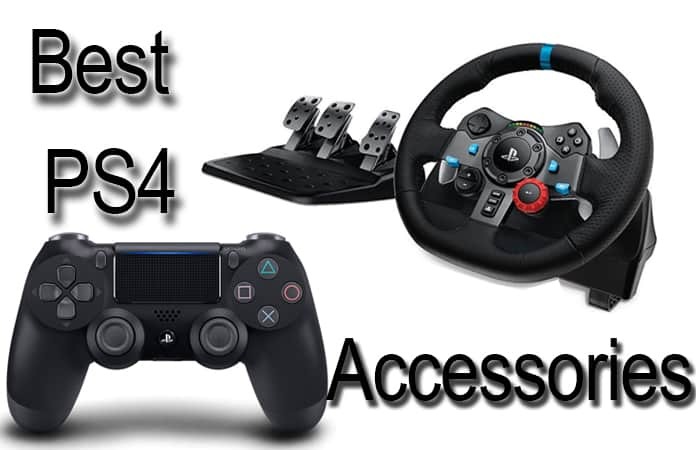 We are offering you the top best PS4 accessories in 2019. You can read the details of each accessory in below and make your decision based on your needs. It is a perfect controller option when you want to play without any break. Its look is great to give you professional gaming experience. Its most significant benefit is that you can recharge your controllers after your every session of gaming. It means there will be no disturbance between your gaming timings. You will be able to get fully charged controls every time you need. The color lights are red and green on his charging dock. You can understand which controller is ready and you can use. Its price is $17.99. PS4 camera is useful for live streaming. It can help you to capture the best gaming experiences. It is also necessary to use the motion controllers. 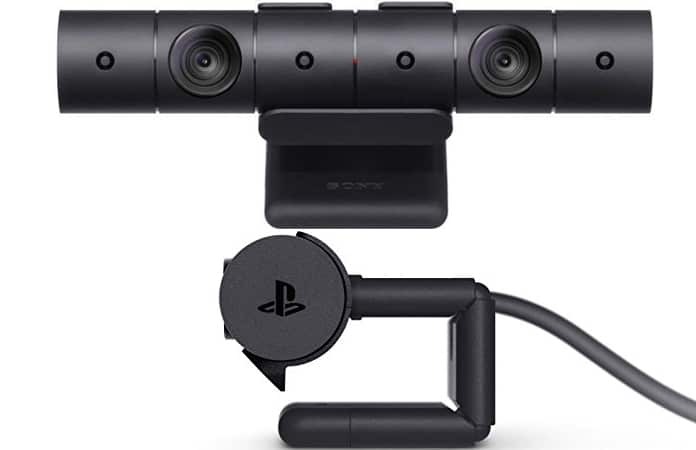 The move motion controller and PlayStation camera work together. You can easily take advantages of your physical movements to enjoy playing games. It will give you the best experience with the latest FPS movements. 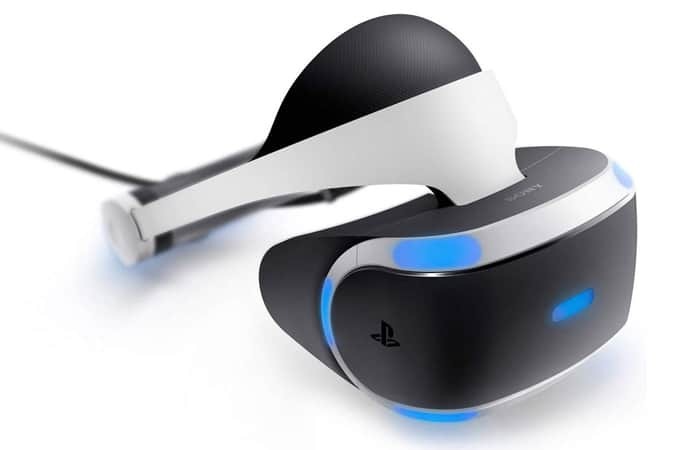 Sony’s PlayStation VR headset will be the right pick if you are virtual reality lover. Nowadays there are plenty of VR games introducing in the market. You can enjoy all such games with the virtual reality experience. Your PlayStation VR would help you to play everything in a natural and real environment. There will be no hindrance due to disturbances in the environment. Its price is $391. It comes with the Gear shift lever and 24-position adjustment dial. It enables you to enjoy your gaming time with soft rubber grip. 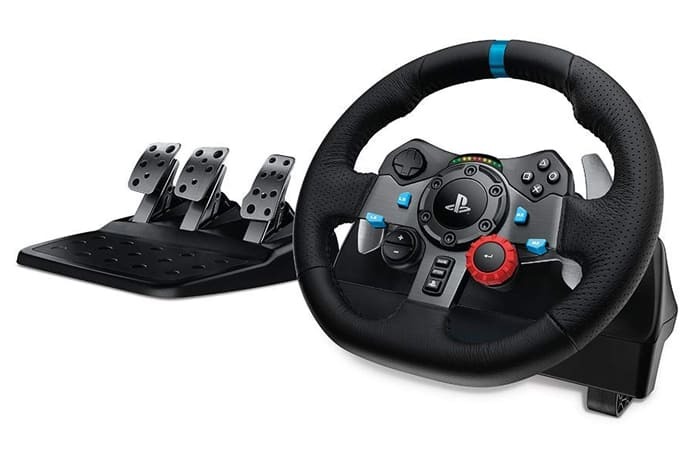 You can also enjoy its 900-degree wheel rotation with Auto-calibration. It is also colorful and offers carpet grip system. You can use Logitech Driving Force G29 for different purposes. You can take advantages of its force-feedback mechanics too. 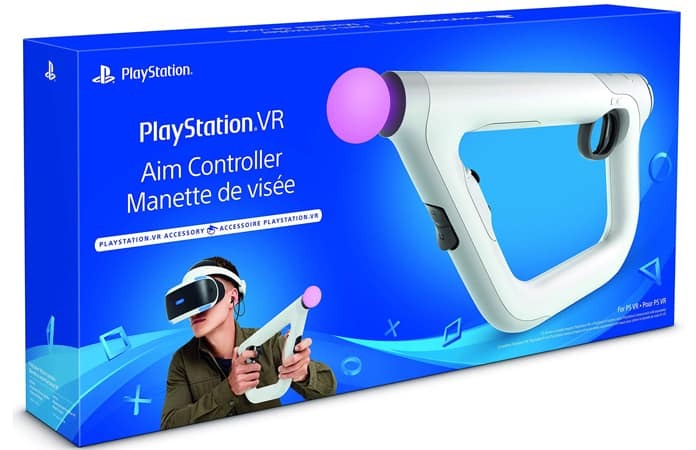 If you are willing to enhance your PSVR experience, there is nothing better than PSVR Aim Controller. It will be your best companion if you love shooting games. 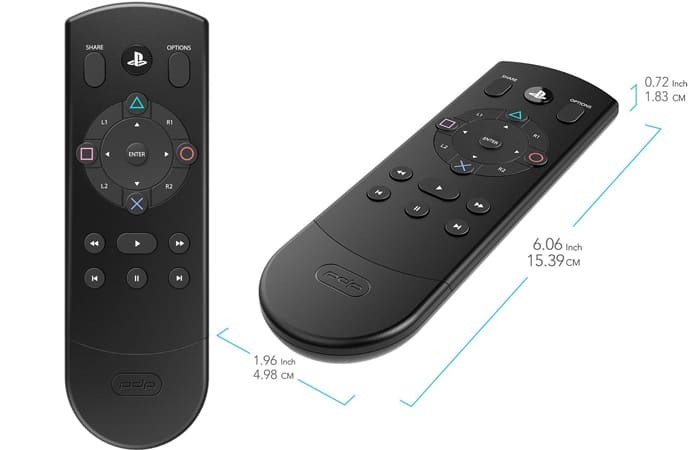 You can enjoy the combination of the move controller and a DualShock. This PSVR Aim Controller can add new strengths in your quick gaming actions. You will be able to hunt your opponents and fire them in a virtual reality world. The best gaming experience is all about the game graphics and high-quality sound. There are various accessories which can enhance gaming graphics for you. 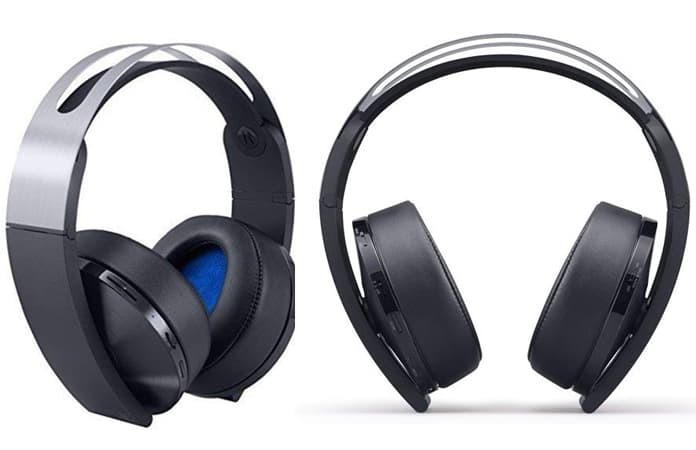 Here you can use Sony Platinum Wireless Headset. It can provide you with high-quality sound which will increase your gaming interest. It will also help you to avoid the noise from outside. You will be able to enjoy powerful sound effects, every sound clearly. You can use this headset without the need of any wire. It is an eight-button arcade stick which is officially licensed for PS4. There is no need to use older joysticks which provide only limited options. You can use this Arcade stick for PS3 and PS4. The steel shaft micro switched joystick is enough for arcade-quality responsiveness. It enables you to perform quick actions while playing any kind of action games. Its look and overall quality of each component are great. You will surely enjoy using it for pleasant gaming moments. You can also use the three-meter USB cable. You can use it to control the gaming players without the issue of your direction. It is a great accessory which will help you to stand the console in a vertical position. 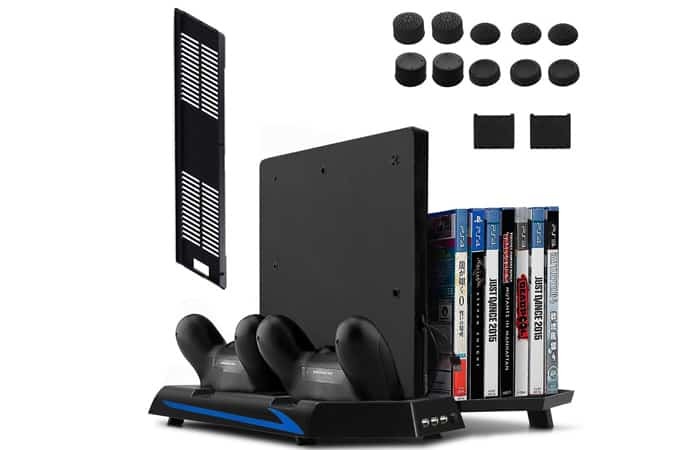 You can set your Play Station 4 setup in any best way which suits you the best. You can take care of your home settings without worrying about the area required for playing the latest games on PS4. Besides, there are three additional USB ports. You can use these ports to attach additional USB peripherals. In short, you can enjoy the changing the position of your PS4 exactly as you need again and again. 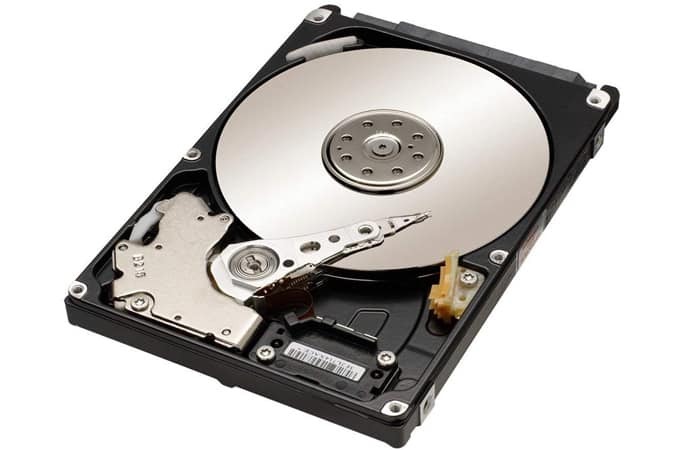 If you want to play different games on a regular basis, you surely need a big hard drive just like Samsung M9T 2TB. The 500GB hard drive of PS is not enough. It does not allow you to play more and more new games. You will need to delete the old games to install the new ones. But this is not the right solution for this problem. All you need is to get a Samsung 2TB hard drive. It provides you with enough extra space, and you will never worry about the space required for games. Its great advantage is that you can easily install it by following its basic guide. Its size is 2.5-inch, and it does not hurt your PS4 warranty. Move motion controller allows you to change your gaming habits. It can help you not to depend on gamepads every time. You can go with move motion controllers to increase your enjoyment level. It is a right motion controller which can work with PS camera. The biggest advantage of such controllers is that you will be in physical motion. As a result, you can get other physical benefits too. In short, it will be the right pick when you want to divert your mood from gamepads. Its price is $22.14. 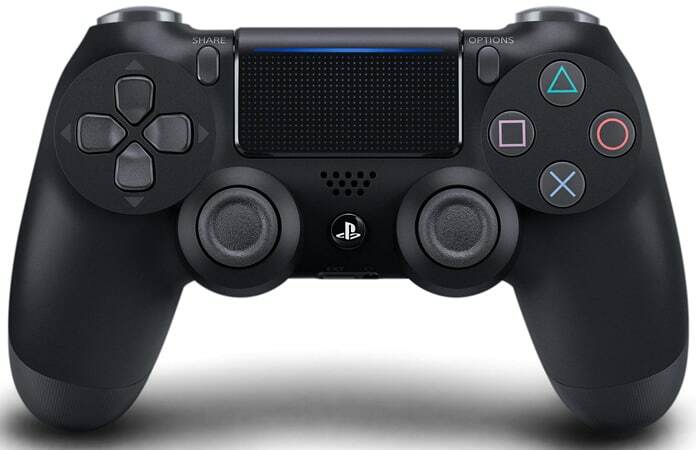 DualShock 4 Wireless Controller has multi-touch and clickable touch pad which opens up worlds of new gameplay possibilities for both newcomers and veteran gamers. This accessory has a stereo headset jack and built-in speaker, putting numerous new audio options in the player’s hands. You can buy DualShock 4 Wireless Controller for PlayStation 4 from Amazon for $44.99. 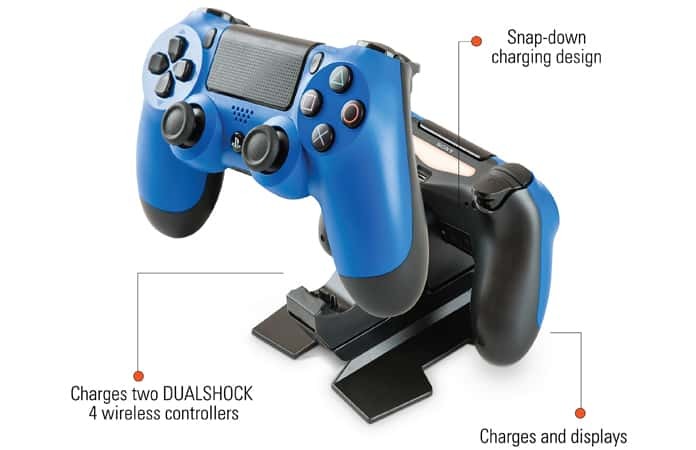 We hope that you liked our list of the best PlayStation 4 accessories. Don’t forget to like, share and leave your comments in the section below.